16 September 2015: Magma Fincorp Limited, a leading NBFC announced its growth plan for Telangana today. The Kolkata based company, which has already established itself as a leading asset finance player in Telangana is targeting 20% growth. 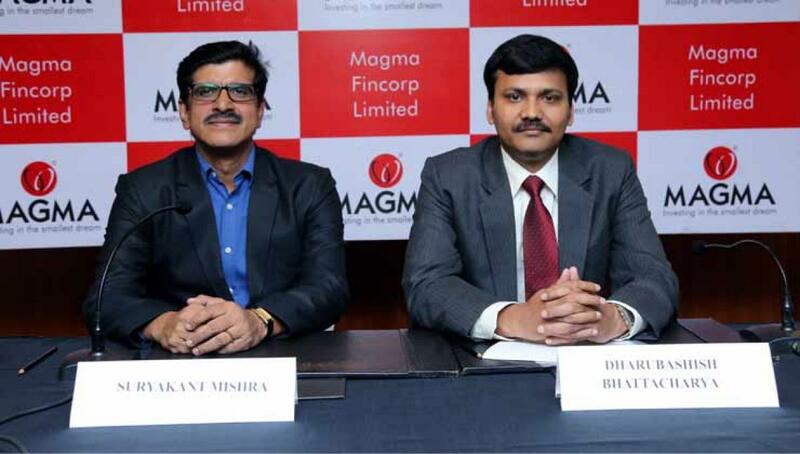 Hyderabad Magma Fincorp Limited, a leading NBFC announced its growth plan for Telangana today. The Kolkata based company, which has already established itself as a leading asset finance player in Telangana is targeting 20% growth in the state in FY 16 and will focus on Car Loans, Tractor Loans and Suvidha (Used vehicle Loans) to deliver the numbers. Addressing the media, Mr. Dhrubashish Bhattacharya, Vice President & National Sales Head - Tractor Finance, Magma Fincorp Limited said, "We will bank on Tractor Loans, Car Loans and Commercial Vehicle to drive our numbers in Telangana this year. We enjoy deep presence and existing customer relationships in the state. Our focus on SME, Housing and Suvidha financing which has been our mainstay in the state so far will continue and we are confident that our strong presence as a respected player in the rural and semi rural markets will drive the growth.